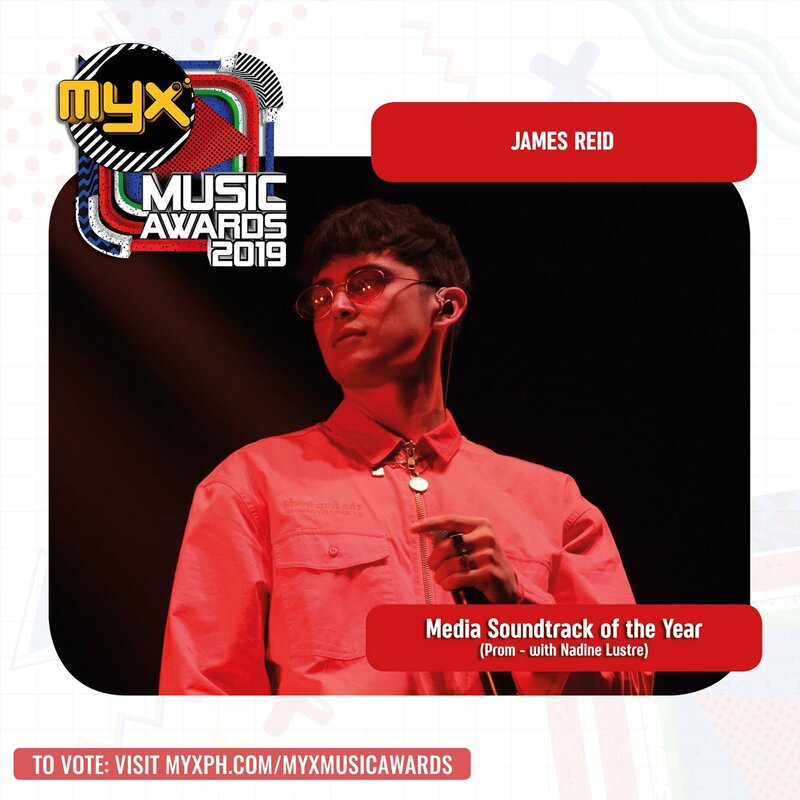 #MYXMusicAwards2019 nominee Nadine Lustre breaks her silence. WATCH: Host poses with James Reid and Nadine Lustre, who are slaying the red carpet i#ABSCBNBall2018n their daring, sensual outfits. What to expect from Nadine Lustre-starrer "Ulan"? Even director Erik Matti is on Team #DarNadine. 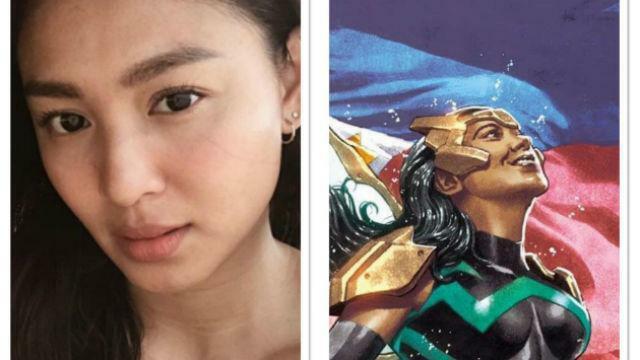 Nadine Lustre sends sympathies for Liza's decision to back out of Darna. "We were talking about it during the christmas special she showed me her finger. Well, it's her decision we have to respect it. 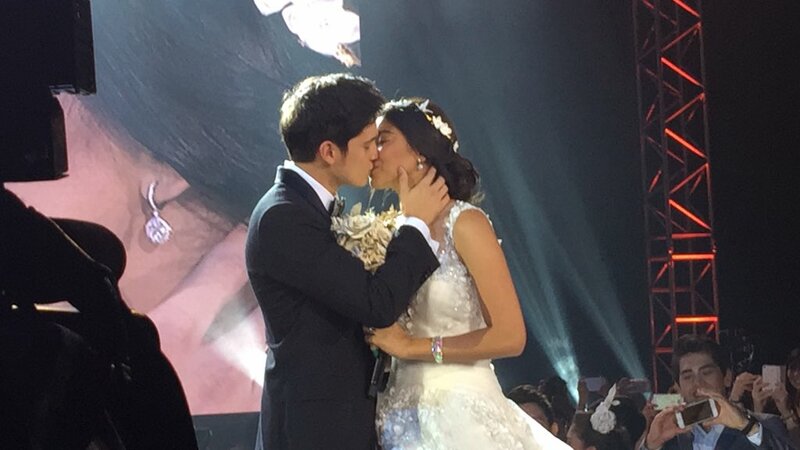 It would've been really nice to see her coz she was really into it na. Sayang." 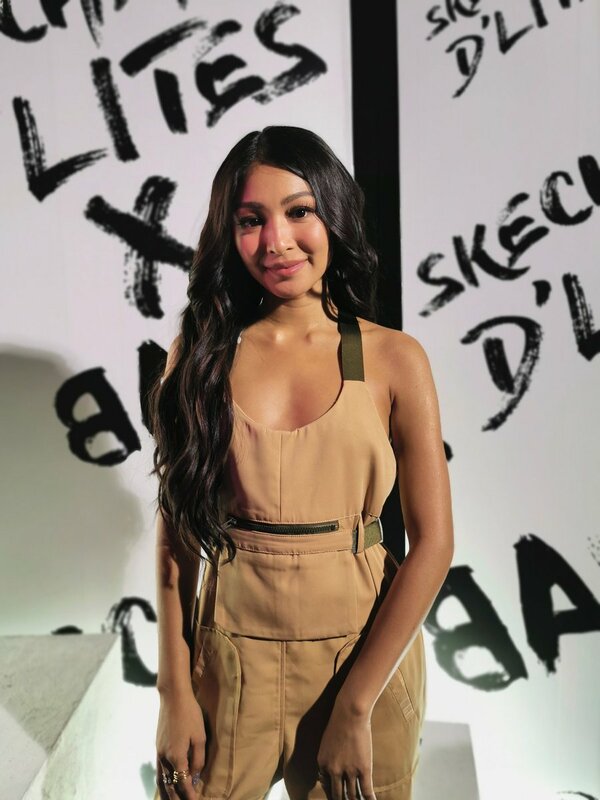 LOOK: Nadine Lustre graces the launch of the new Skechers DLites in partnership with Bang Pineda. 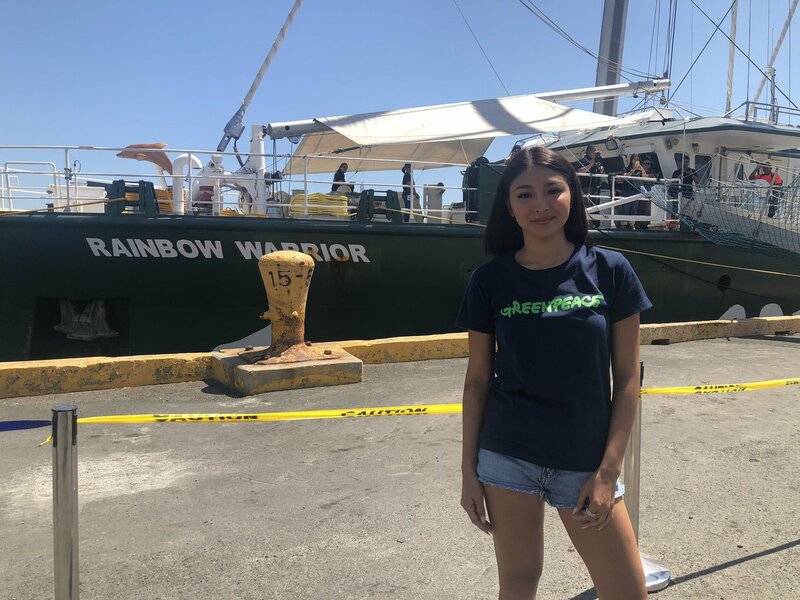 LOOK: Nadine Lustre boards the iconic Rainbow Warrior vessel by GreenPeace; Nadine supporting the campaign of Greenpeace against plastics. JUST IN: Nadine Lustre working on a digital short film that will focus on her fashion and passion for music and dancing. Also working on the movie “Ulan” and new music/album coming up inspired by her 90s favorite acts - Janet Jackson, Kylie Minogue & Britney Spears.